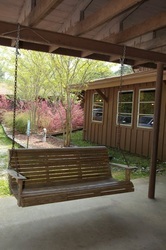 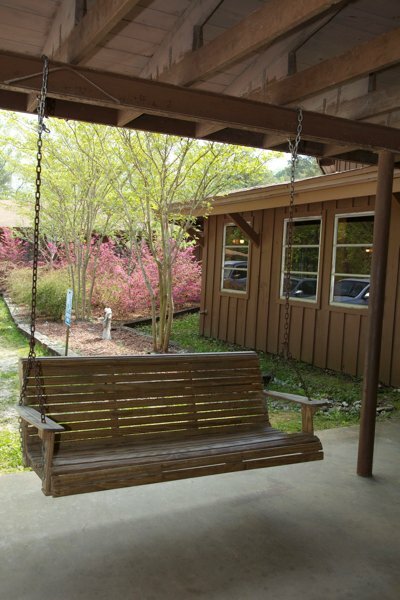 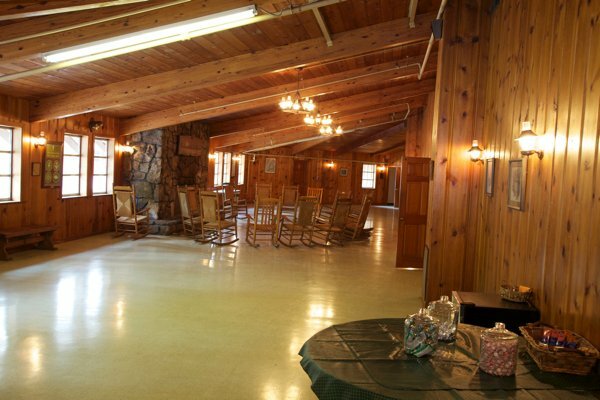 Come sit back and relax in one of our rocking chairs around the large wood-burning fireplace. 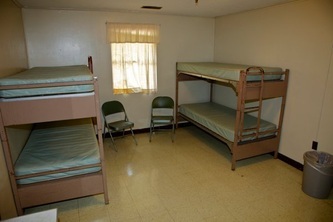 A long-time favorite for every size group, the Sumatanga Lodge has 66 dormitory style rooms. 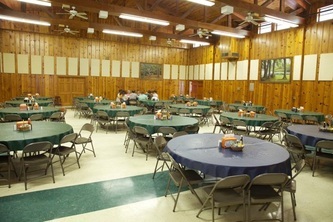 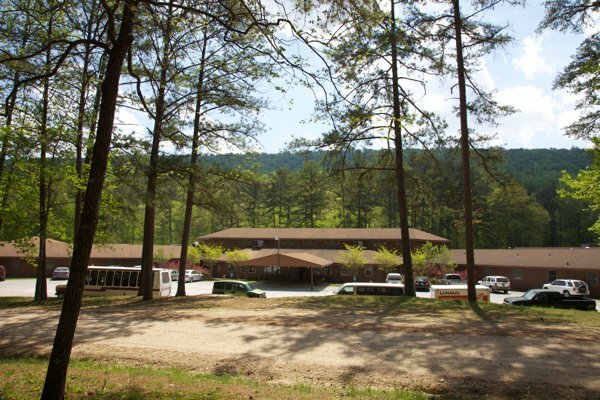 The Lodge also contains the Hundley Dining Room and the versatile, fully equipped Green Auditorium, both seating 300. 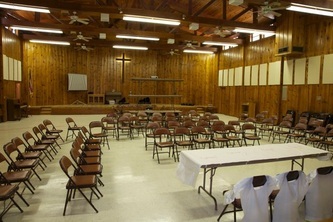 The Lodge also features eight classrooms for smaller meeting, each seats approx. 50. 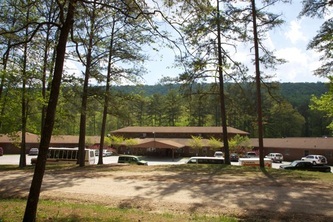 Adjacent to the Lodge is the 1,200 seat Hutto Auditorium.